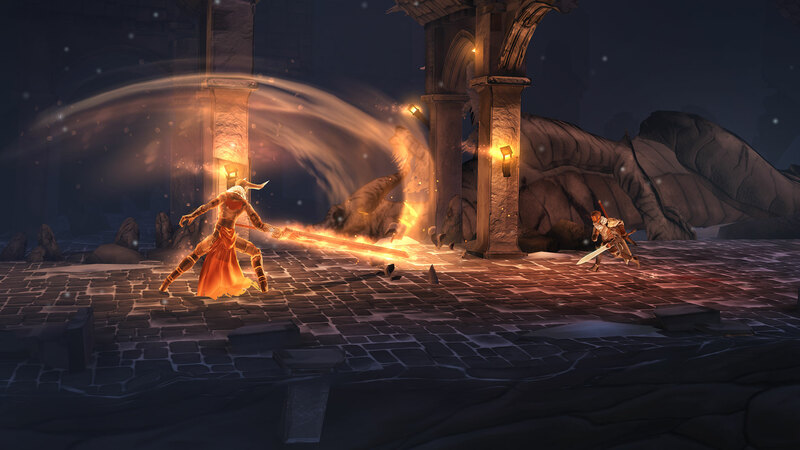 Earlier today, a TouchArcade reader posted about a feature on the UK App Store that highlighted games with controller support. This hasn’t shown up on my own UK App Store account but Kevin MacLeod who ran a site that actually played a huge part in me getting a controller (AfterPad) brought up something interesting in the same conversation. While it is great to have controller support, the App Store doesn’t actually let users know with a glyph or a separate field that said game has controller support. If Apple actually cared, we’d see a separate field for controller support just like we do with iOS version and devices supported. 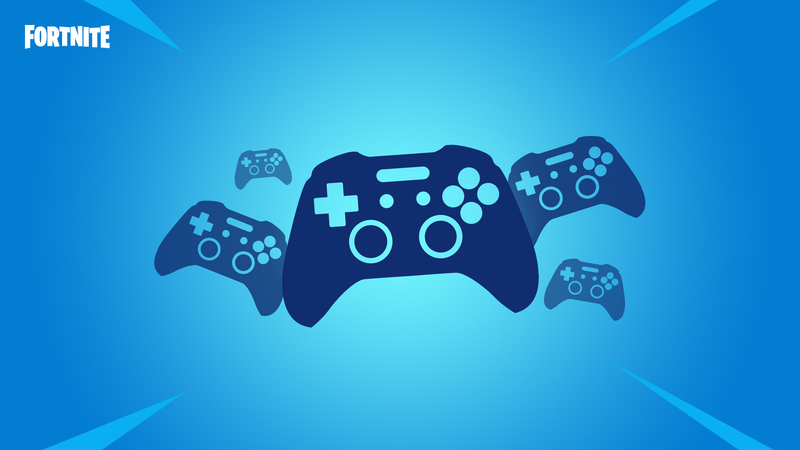 With Fortnite finally adding controller support, I feel like things might actually move with WWDC in June or maybe even sooner. For a refresher, Fortnite and Epic Games actually made Sony allow for Cross Play with other consoles and basically managed something Minecraft couldn’t do. Eli is working on a larger feature on controllers on iOS but I’ve been thinking a lot about how haphazard controllers are on iOS. It is sad that we can’t just use an Xbox One or PS4 controller on iOS like you can on so many Android devices. With proper MFi support on iOS, I’ve already started playing the iPad version of Fortnite more than the Switch version. It definitely also helps that my iPad has cellular and I don’t need to constantly look for a hotspot or set that up to play on the terrible wireless chip the Switch has. Overall, controller support on iOS is very much a niche thing right now but it could have been so much more. 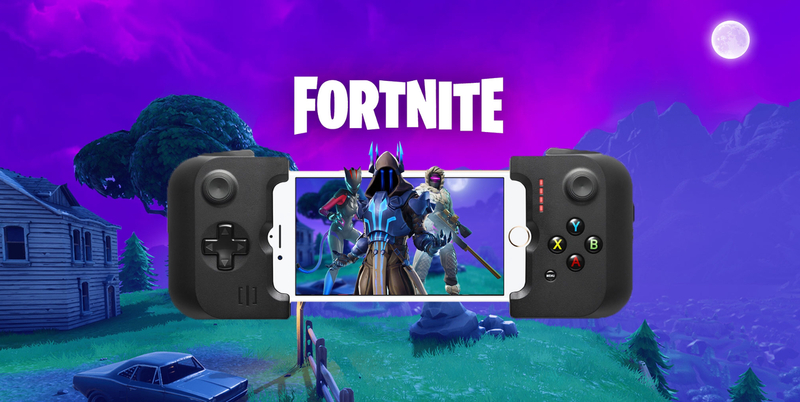 Hopefully, Fortnite adding proper MFi support will see not only an uptick in controller use on iOS but also more developers looking into it and Apple actually showcasing controllers on iOS often. Have you bought a controller for iOS yet or are you waiting on better support or more functionality?